"Just get started, it doesn't matter what age, just get involved"
As Taya was growing up, her mum worked at a sports centre, and she was introduced to basketball. She started playing and has continued to play and love the game since. Her favourite aspect of the sport is the pace, and that no one's never standing still. 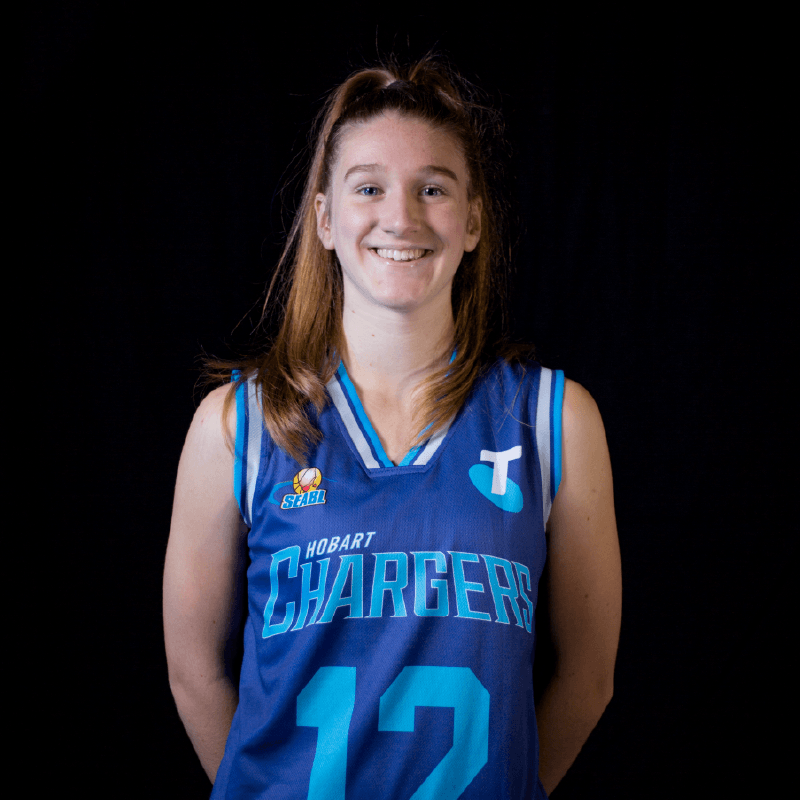 Taya believes The Telstra Hobart Chargers are in for a fast paced season where the team will reach the finals.